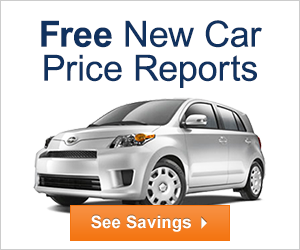 Buying a Car soon and confused about the Dealer Financing? NODA Federal Credit Union provides a wide variety of loans to fit your financial needs at affordable rates. Your financial condition is our number one priority. Most loan approvals are made within one day. Plus there are no application fees, service charges, or prepayment penalties. Apply today by clicking on our loan application or contact us at 504-426-6632. Why not check out our great rates, calculate your payment and apply today! You can expect all of our lending services to come with the prompt and friendly service you deserve as a member of NODA FCU. We think our combination of outstanding service, great rates and convenience just can't be beat!! Check out our great loan rates, try different loan scenarios on the loan calculator, then complete the online loan application and apply today. For online NODA Visa information go to www.myaccountaccess.com. For online Visa information go to www.ezcardinfo.com. For our Classic and Platinum cardholders, there's a simple way to hear your purchases and payments charged to your VISA Credit Card. Call (800) 808-7230. Select 1 to hear instructions in English. Under Option 1, report a Lost or Stolen card. Next enter your zip code and *.